Contest begins on 11/16/2018, and will end on 12/24/2018 at 10:00 AM CST. 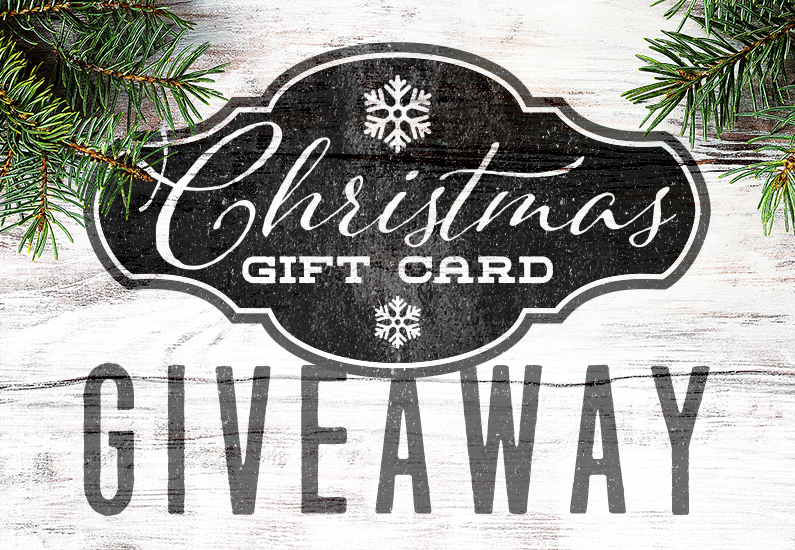 Six (6) winners will be selected at random from entries to receive a prize of one (1) Cavender’s gift card valued at two hundred fifty dollars ($250.00). Prizes are non-transferable and no substitution will be made except as provided herein at the Sponsor’s sole discretion. Sponsor reserves the right to substitute a prize for one of equal or greater value if the designated prize should become unavailable for any reason. Winners are responsible for all taxes and fees associated with prize receipt and/or use. Odds of winning a prize depend on the number of eligible entries during the Sweepstakes Period. One (1) prize per person. To enter, visit CavendersRanch.com and fill out the giveaway entry form with name, mailing address, phone number, email address, and age. One (1) entry per person, per day. No purchase necessary to win. Cavender’s will only use personal information to notify you if you are chosen as a winner. Winners will be selected at random. Odds of winning depend on the total number of entries received by the due date. Winners will be notified via email by a representative of Cavender’s. Winner must respond to notification by email or phone in order to receive the prize. In the event that the winner does not respond within 7 days of notification, a new winner will be selected at random. Prize will be mailed to the winner as soon as a response to the notification is received. Prize are not assignable and nontransferable. No substitutions allowed by the winner. Prizes are not redeemable for cash. Winners are solely responsible for reporting and payment of any taxes on prizes. Prizes not won or claimed by eligible winners in accordance with these Official Rules will not be awarded and will remain the property of Cavender’s. Winner will be posted below after the completion of this contest. I love Cavenders! I hope I win a gift this would help tremendously with Christmas. Being a mother of 4 with a diabetic daughter money isn’t so great right now.